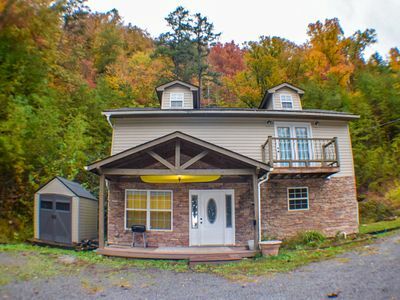 Everybody is ready to LET THE GOOD TIMES ROLL! 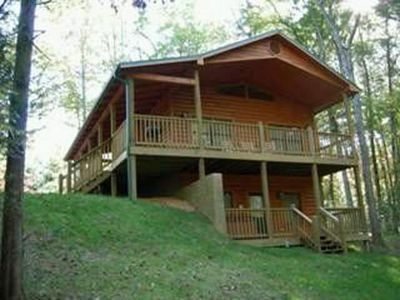 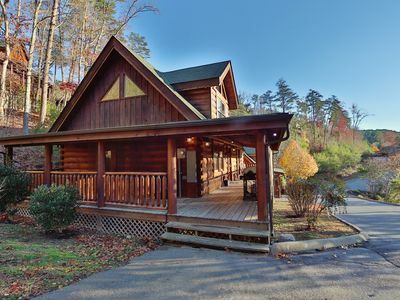 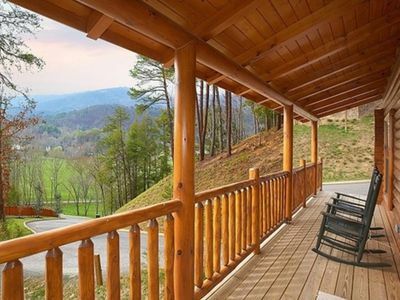 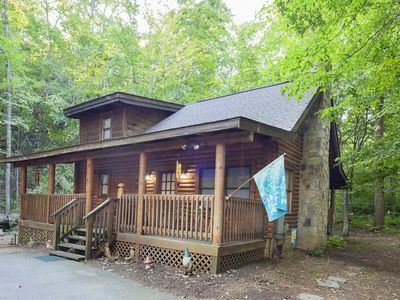 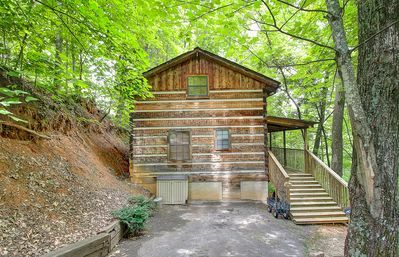 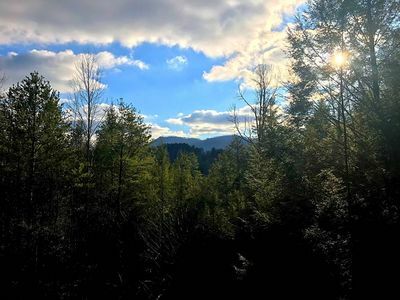 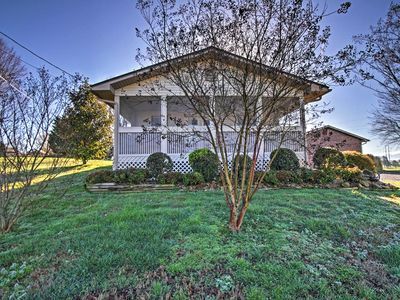 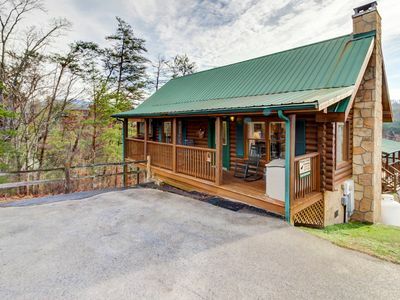 Come join in at this 2 BEDROOM/2 BATH cabin in the Smokies! 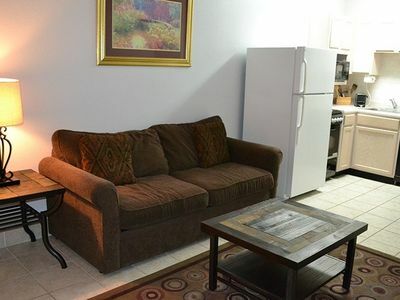 From the in room Jacuzzi to the spacious KING BED, you will be rolling in comfort. 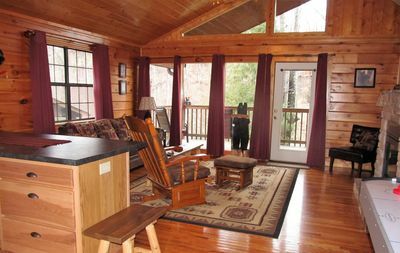 There is plenty of room with an additional bedroom with 2 QUEEN BEDS and sleeper sofa, allowing plenty of room for your whole crew. 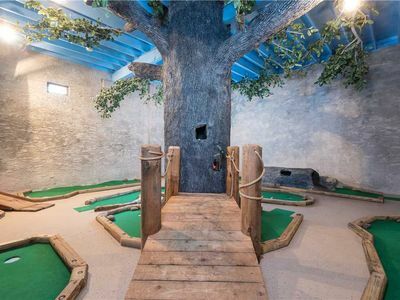 A separate game room will keep the good times rolling with a pool table , arcade games, and air hockey. 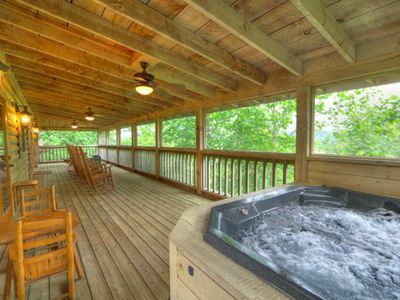 Relax your cares away in your private hot tub, or enjoy that morning cup of coffee in one of the deck rockers, while soaking in the Smoky Mountain views! 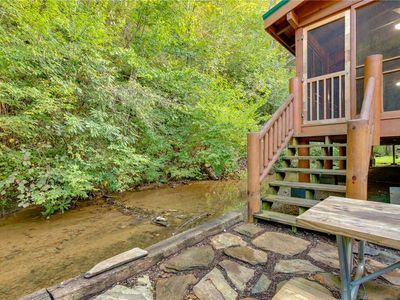 The outdoor pool located in the resort will give you a chance to catch up on your tan or just a good book, while the kids enjoy the wet and wild fun. 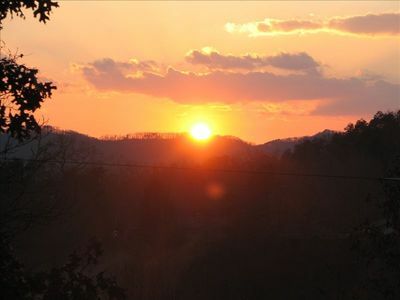 You'll never want to leave when you LET THE GOOD TIMES ROLL! 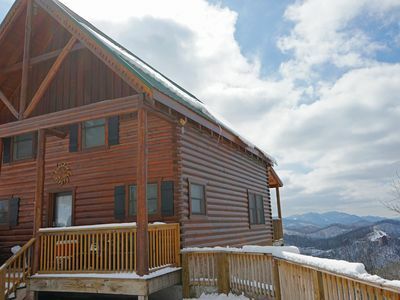 Call today to reserve your dates in this incredible cabin. 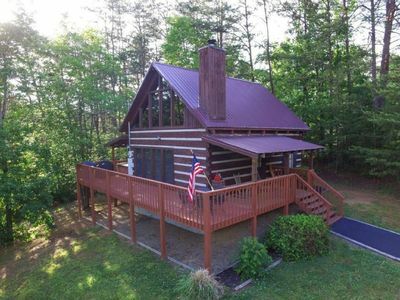 This cabin is professionally managed by American Patriots Getaway. 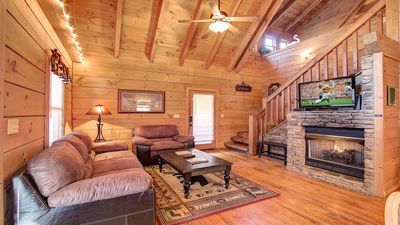 Don't forget to check out the sister cabin, A Bears Cozy Escape located in Hidden Spring Resort if you are looking for a one bed room cabin. 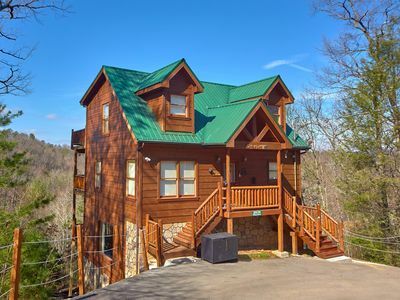 Luxury Decor & the Best Views; 10 minutes from the Parkway!! 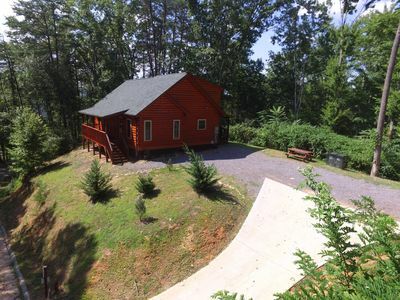 Private Cabin with a View, Great Location and Amenities! 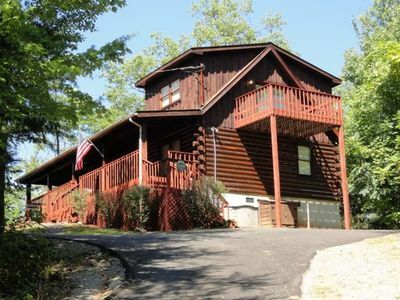 Inviting hillside cabin w/ private hot tub, fireplace, pool table & Ping-Pong!